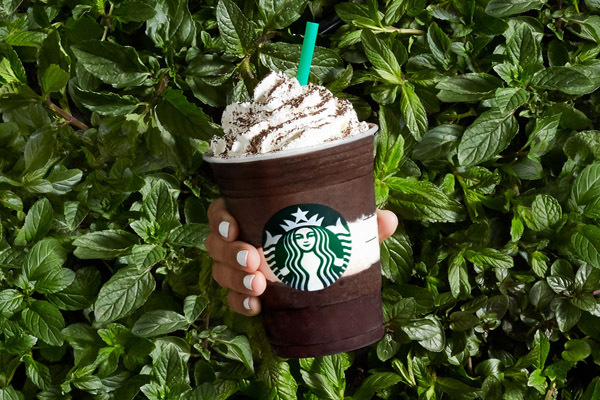 Just in time for Frappuccino beverage season, Starbucks has introduced the Midnight Mint Mocha Frappuccino blended beverage along with returning favorite S’mores Frappuccino blended beverage. 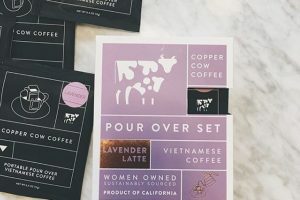 Both beverages rolled out to participating Starbucks stores in the United States and Canada starting on 2 May, along with new food and two new Teavana ready-to-drink craft teas. The layered beverage starts with scoops of extra-dark cocoa blended with coffee, milk and ice, infused with cooling mint sugar crystals and cut with a layer of whipped cream. It is then topped with more whipped cream and a dusting of dark cocoa. Starbucks Frappuccino Happy Hour returns to stores starting this Friday, 5 May through Sunday, 14 May. 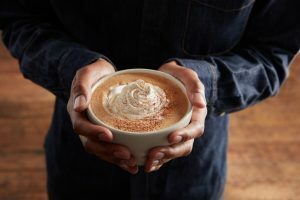 Customers can visit a participating Starbucks store in the United States and Canada from 3 to 6pm local time and enjoy half-off Frappuccino blended beverages, any flavour and any size. 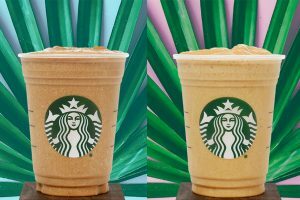 Starbucks has also added new Dulce de Leche Frappuccino bottled coffee drink to its ready-to-drink lineup, with a smooth blend of sweet caramelized milk and coffee. Available in the United States where groceries are sold.